Waterborne corrosion of pipes and metal components within your water heating device is almost inevitable. This wear and tear leads to the eventual need for pool heater repair. However, there are some preventative measures which you could take to extend the life of your expensive device, no matter if you live in Clearwater or Cleveland. These tips will help your unit hold corrosion and deterioration at bay. Maintaining the proper water chemistry is key. Ideally, a professional will not reccomend the use of water testing “strips” for calculating the measurements. Instead, the use of a “drop-test” kit is highly accurate and often contains charts to help determine the amounts of different chemicals that your Clearwater lagoon needs. Without adequate water chemistry, it’s possible for a brand new unit to fail within one week of improper use due to metallic corrosion. 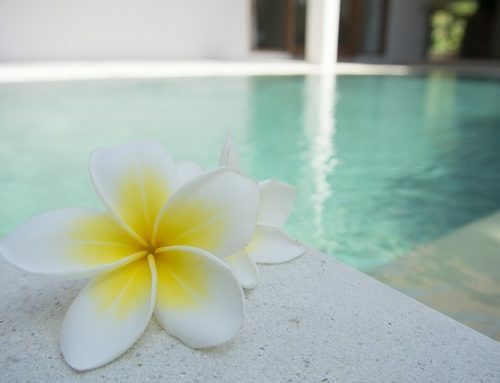 Limit your unit’s need for pool heater repair easily by clearing any ventilation obstructions. If you have Natural Gas or propane, it’s imperative that you keep the unit free of leaves and foliage. Gas operated units require a certain minimum ceiling height to disperse the hot exhaust fumes; keep bushes or tree limbs away from these areas to prevent a fire hazard. Heat pumps use a technology similar to a reverse-air conditioner. This causes extreme heat buildup among the refrigerant coils or fins, which is transferred to warm the water, making the large fan at the top crucial for maintaining an adequate temperature. This area should also be free of any type of airflow obstructions. A professional can help you decide if this type of unit is right for your Clearwater home. Keeping up with your pool heater repair and equipment maintenance is far easier than one would think. Make sure to keep the unit clean and free from pests such as bees or mice. Leaves and mulch or similar debris might accumulate underneath your unit, causing a damp area that leads to premature rusting. 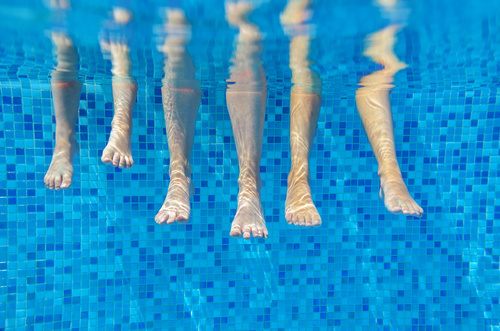 If you notice water leaking from inside the unit and have checked the inlet/outlet unions as the culprit, it could be time for a professional pool heater repair. You should never try to repair the internals of a heater yourself. Instead, consult a professional who is trained to repair your unit. Call the pros at Triangle Pool in Clearwater if you are experiencing problems with your heater at (727) 531-0473 or fill out the online form.